Fireproof suits are a sound investment. In case you still haven't figured out the manner in which you are to continue living, EKO Studios has released a piece of DLC that should help you along. How to Survive's Heatwave comes in two varieties: single character and triple character, each offering a fireproof suit and the ability to craft incendiary bullets. There, think you can survive now? Stranded on an island, surrounded by all manner of unsightly creatures, think you can stay alive long enough to escape? How to Survive drops you in the all-too-familiar zombie apocalypse setting, hands you a few weapons and items and is all like "ok, don't die". The third person action adventure game mixes RPG, simulation and survival elements into a singular experience that's all about keeping your head on your shoulders. Both literally and figuratively. Seek food, water and shelter, combine items to make handmade tools and weapons, then get out there and smash some zombies so you can live long enough to watch the next episode of Walking Dead. For the full scoop, check out our How to Survive Co-Op Review which, spoiler alert, scored the co-op play a solid 4/5. 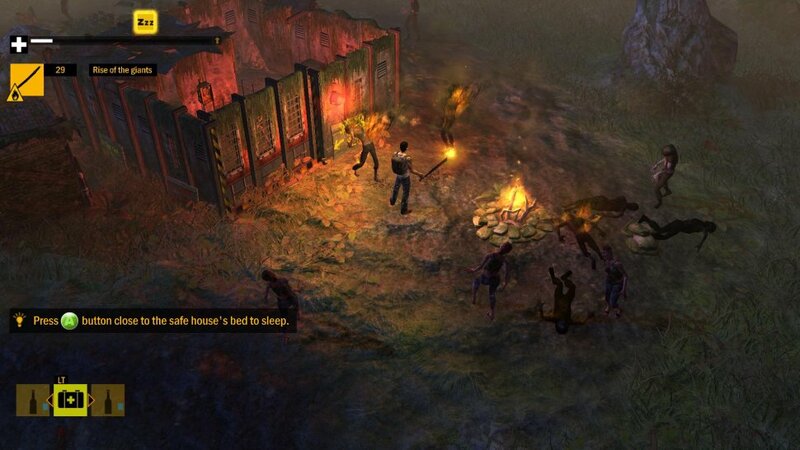 How to Survive is currently available on Xbox Live Arcade, Playstation Network, PC and Wii U. All versions support local co-op for two players, and all except the Wii U supports the same for online play.